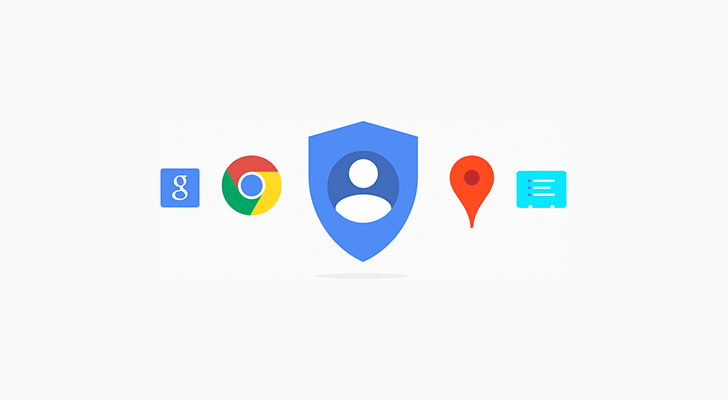 As Googler Andy Bohm notes on G+, Google's Privacy team didn't appear on stage during the I/O keynote this year, but that doesn't mean the team didn't have anything awesome to talk about. 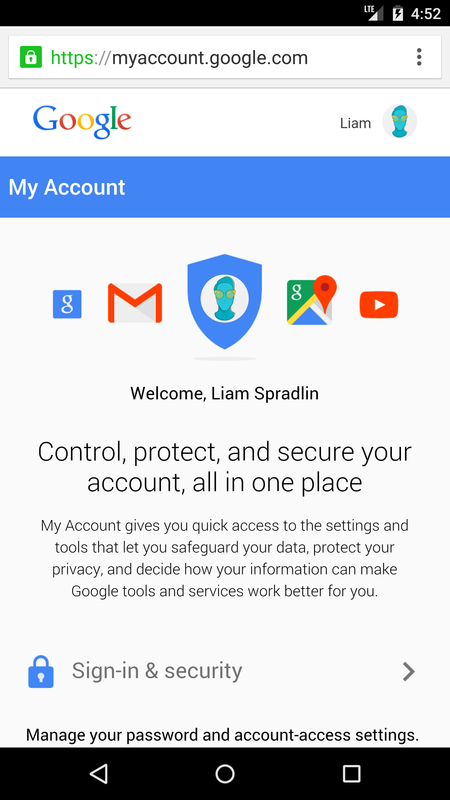 Specifically, Google has launched a revitalized account management interface. 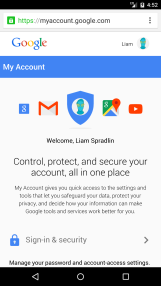 The new My Account page injects privacy and security settings with simple navigation, easily understood explanations, and tons of awesome illustrations to walk users through checking, changing, and otherwise managing their account/privacy settings. 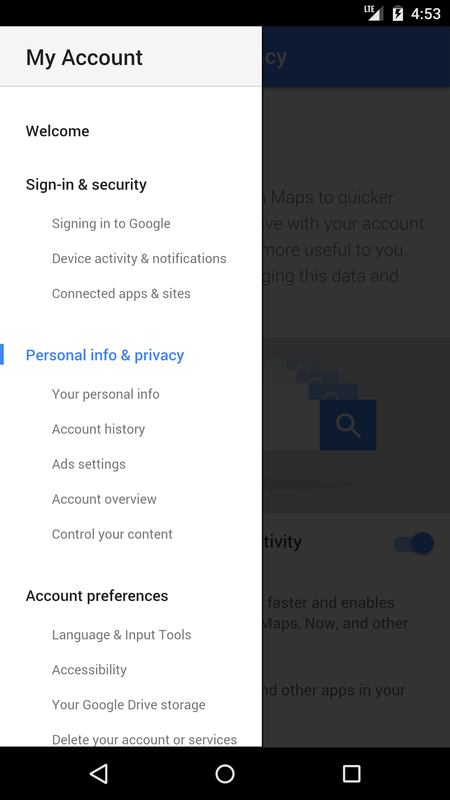 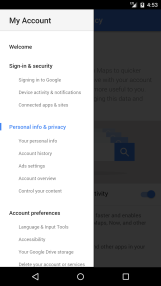 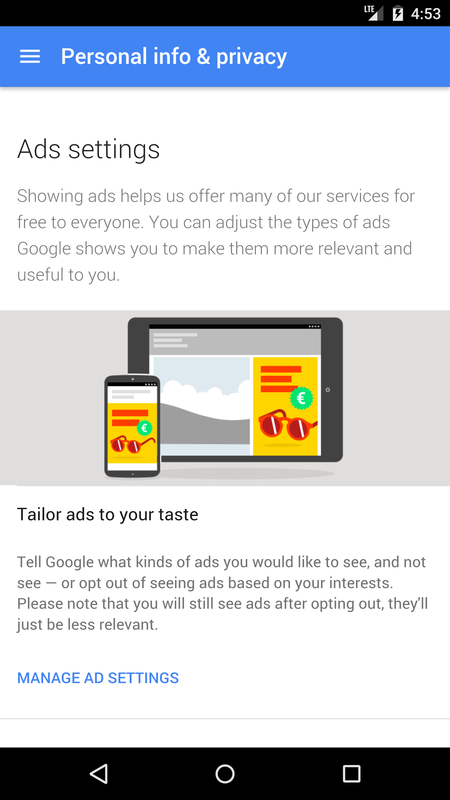 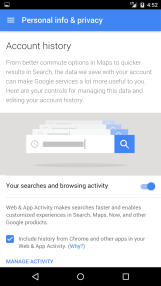 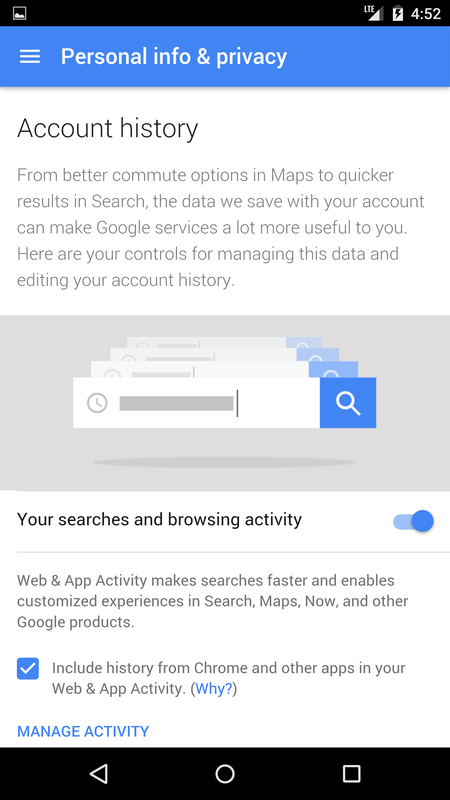 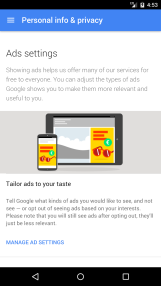 Chances are your Google account has a lot of information about you, and managing that information is important, so it's nice to see continued efforts from Google to make that process easier to understand and execute (Google's privacy checkup took me <60 seconds before finishing this post).